Jon was the founder of the Bonilla Law Firm and has nearly four decades of experience as a personal injury attorney. Respected by his peers, Jon is established as a reliable, honest and ethical attorney who tirelessly works to seek justice for the firm’s clients. 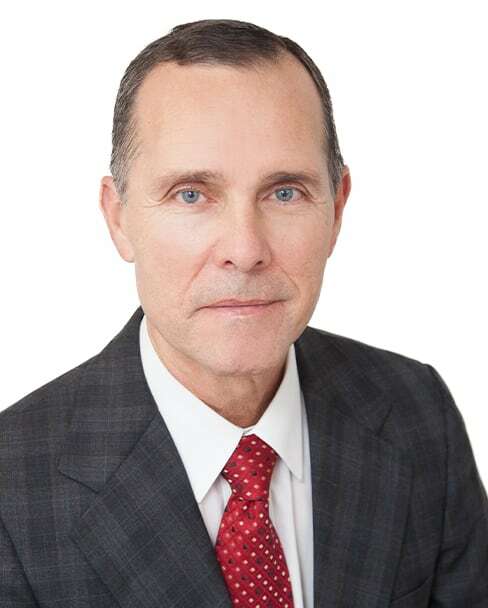 Jon is currently Of Counsel to the Bonilla Law Firm and his decades of personal injury experience are invaluable in helping guide the firm’s injury cases to successful resolution. Jon lives in southwest Austin with his wife.